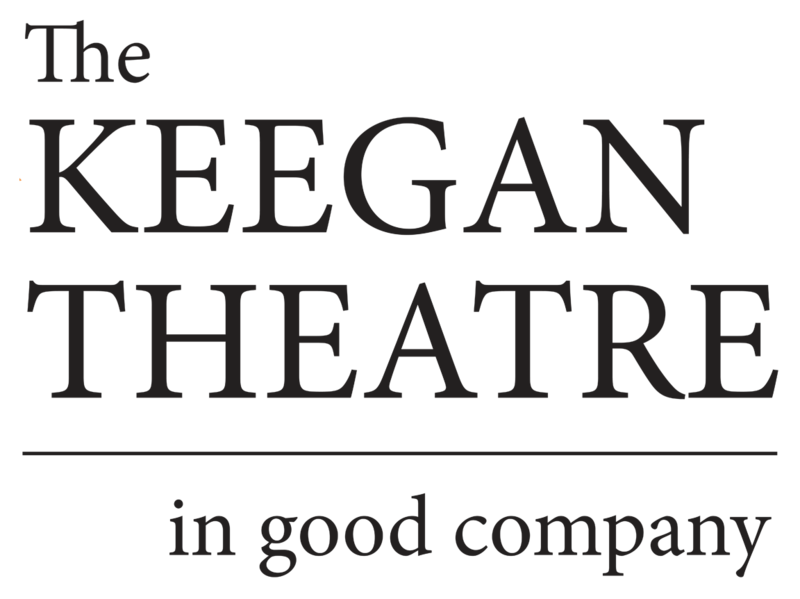 Come in from the cold, grab your pint, and enjoy The Keegan Theatre’s most recent staging of “An Irish Carol.” Written by Matthew Keenan and directed by Mark A. Rhea, the play is a delightful reimagining of Dickens’ tale of redemption. 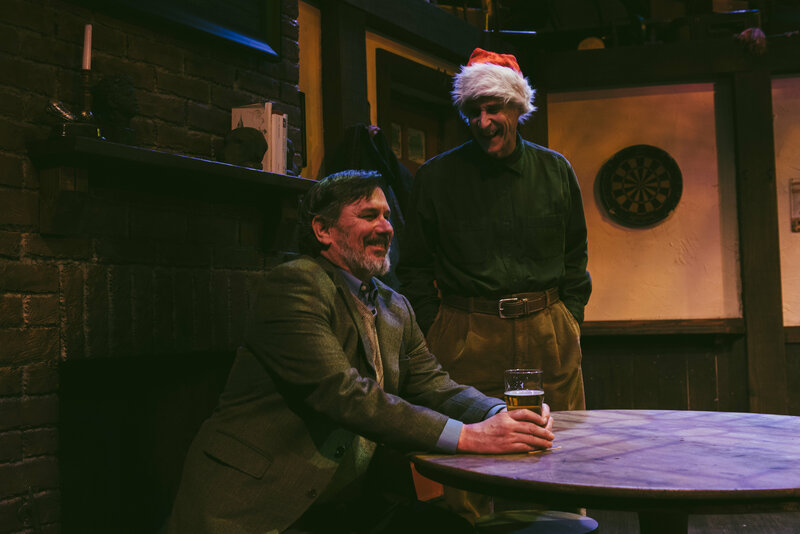 … the small scope and simplicity of “An Irish Carol” make it a quietly engaging offering that will be enjoyed. Like a good pint, it will leave you feeling warmed, comforted, and satisfied.